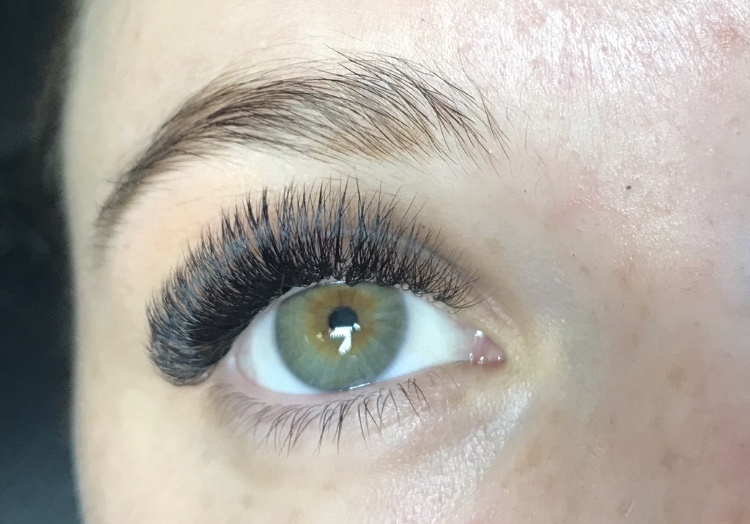 Royal Volume Lashes, sometimes known as Mega Volume is the same as beautiful, fluffy Russian Volume lashes but instead of a maximum 8 lashes per lash – we can safely apply up to 15 lashes per natural lash. 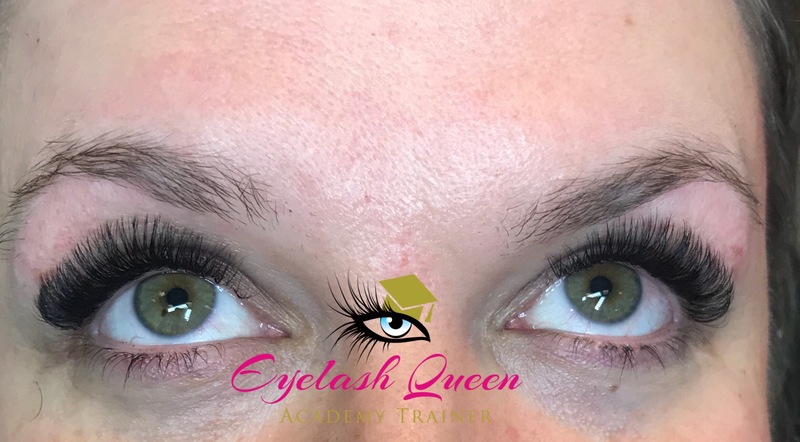 Mega Volume is the very latest innovation in the eyelash extension industry and as usual, Sarah – owner of Eyelash Queen introduced the technique to Plymouth! If you love the ultra-glam look 24/7 then Royal Volume lashes will DEFINATELY be just your thing! 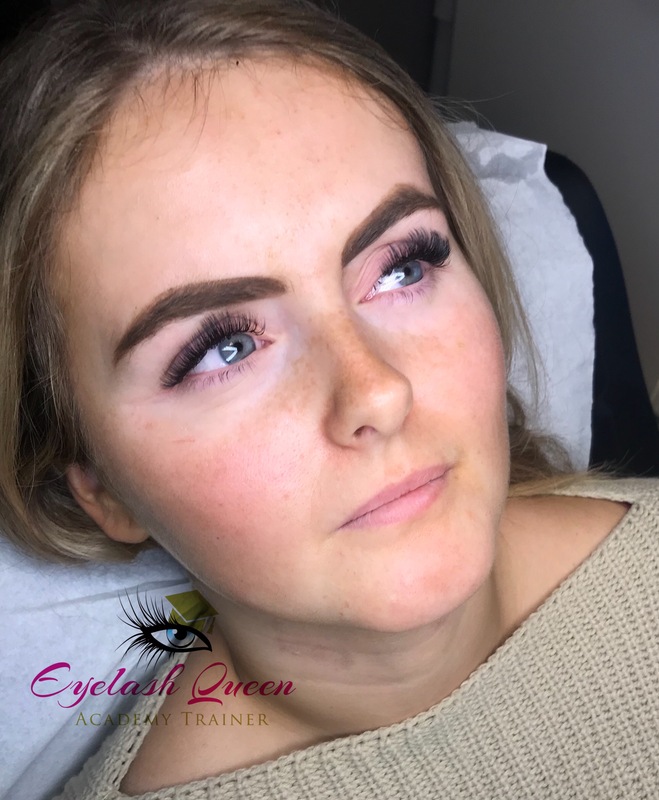 You will be given a thorough consultation and patch test at least 24 hours prior to your appointment where the specialist will discuss your requirements, achievable looks and explain the procedure to you. A patch test will be performed. We understand life is busy, but we operate a no consultation no appointment policy. A full set takes around 3 hours and you can relax in one of our delightful leather reclining chairs with a blanket – lash naps galore! Or if you prefer have a chat with your friendly specialist – the entertainment comes for free you know!